I don’t usually write about things like leaked achievement and trophy lists, because for the most part, I really don’t care for them. I don’t go out of my way trying to earn achievements or trophies because I haven’t taken that Pavlovian bait; that “ding” doesn’t tickle the reward centres in my brain as it does for many of you. And yet here I am, posting a supposed leaked list of Mortal Kombat X achievements. The only reason I’m doing so, is because they may support a theory of mine. 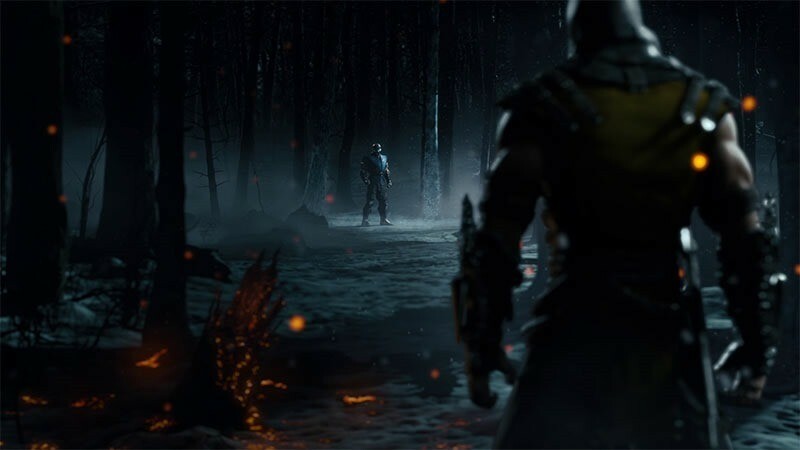 Update: Mortal Kombat co-creator Ed Boon himself says that the achievements are fake. To start off with, here’s the list, which may contain some mild spoilers. The whole list could be nonsense, a bit of fanboy twaddle based off the recent showing of factions and towers – but the story bits, featuring a “Civil War,” could point to my predictions of Liu Kang being one of the bad guys this time around and going up against Raiden being true. Human sacrifice, dogs and cats living together… mass hysteria! Beyond that, all of the revealed achievements are exactly the sort of stuff you’d expect from a fighting game – bar one; one about the secret of the Krypt. The list comes courtesy of Mortal Kombat fan site Test Your Might, who pilfered it from an unsourced forumite on GameFAQs. As always, take this with much salt. Previous article Ghostbusters MattyCollector Neutrino Wand Review – Who ya gonna call?